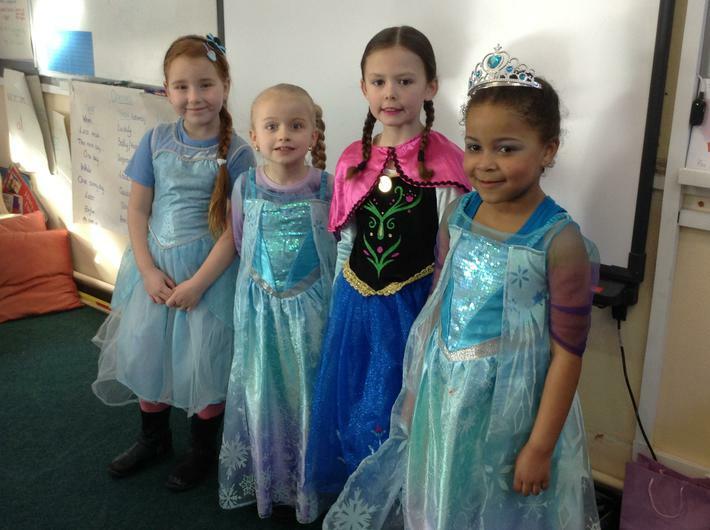 We loved celebrating World Book Day! 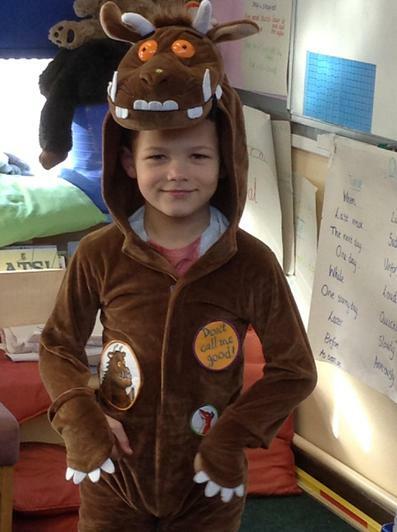 We dressed up as our favourite book characters and we did lots of activities around books. Also, we found out that Year 2's favourite author was Julia Donald son!